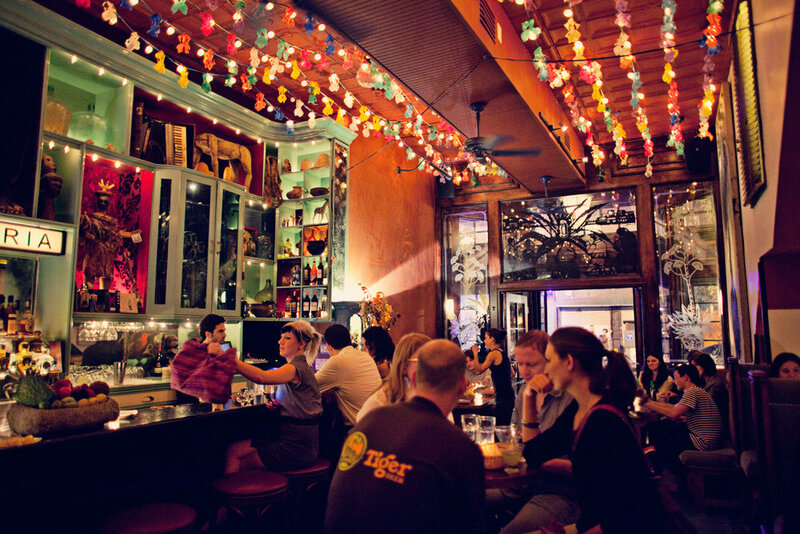 The Lower East Side—LES for short—is a trendy neighborhood in Lower Manhattan. It is bounded by Houston Street to the north, the Bowery to the west, and Canal Street to the south, but was once a much larger neighborhood that encompassed the East Village, Chinatown, Little Italy, and parts of SoHo. 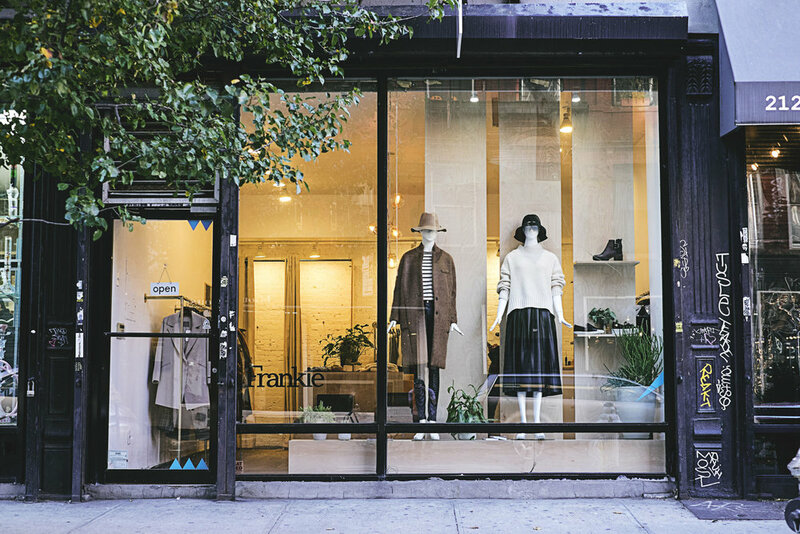 Elements of those satellite neighborhoods still remain a part of the area, woven in with the distinctive collection of shopping, dining, and nightlife options that make the Lower East Side the destination that it is today. In colonial times, the Lower East Side was occupied entirely by farmland, two farms to be exact. One belonged to James De Lancey and the other to Henry Rutgers. The De Lancey and Rutgers families would end up on opposite sides during the American Revolution, and following the war the De Lancey estate was confiscated and sold. Over the course of the next century the Lower East Side would become home to a number of different immigrant communities, including Germans, Irish, Chinese, Eastern Europeans, Italians, and Jews. It would become a capital of garment manufacturing, and then a hotbed for gangsters and artists alike. Eventually, the neighborhood would evolve into what it is today, a unique residential locale that attracts people in every stage of life. While the restaurants, cafes, bars, and shops of most neighborhoods are usually clustered along one or two main pedestrian strips, those in the Lower East Side can seemingly be found around any corner and along any street. Katz’s Delicatessen and Russ & Daughters are two of the oldest LES joints, while places like Dirty French, Wildair, and Contra are contemporary representatives of the LES dining scene. Bars not to be missed include Mr. Fong’s and Nitecap, and top designer clothing boutiques include Assembly New York, Freemans Sporting Club, and The Rising States. Public transportation options include the B/D/F/J/Z subway lines, several bus lines, and a new NYC Ferry stop at Corlears Hook.